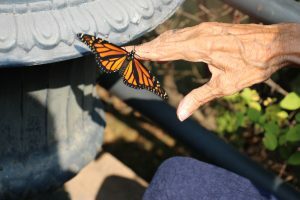 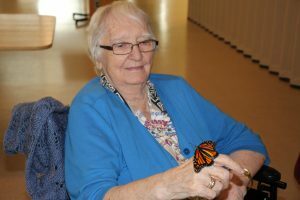 Over the summer the residents got to watch the life cycle of 10 Monarch Butterflies at Salem Home. 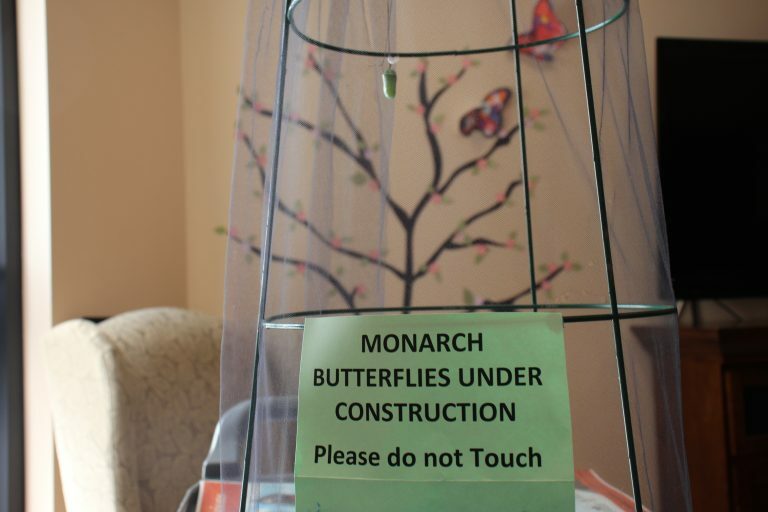 We had a few people bring in caterpillars they found out in about their yard. 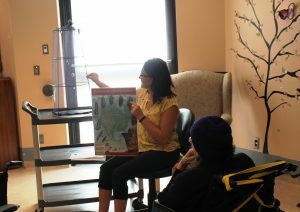 The residents enjoyed watching the different stages that the caterpillars go through. 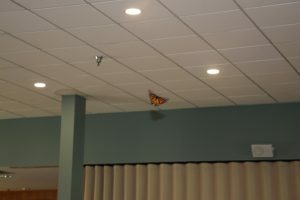 One caterpillar even escaped from his enclosure. 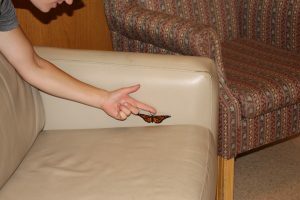 We found him under the coffee table in the Heritage Room. 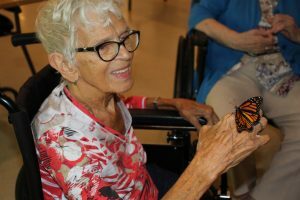 All together, we released 10 full grown Monarch Butterflies into the wild. 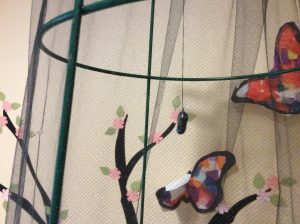 Some of the butterflies hopped back and forth from hands and plants.